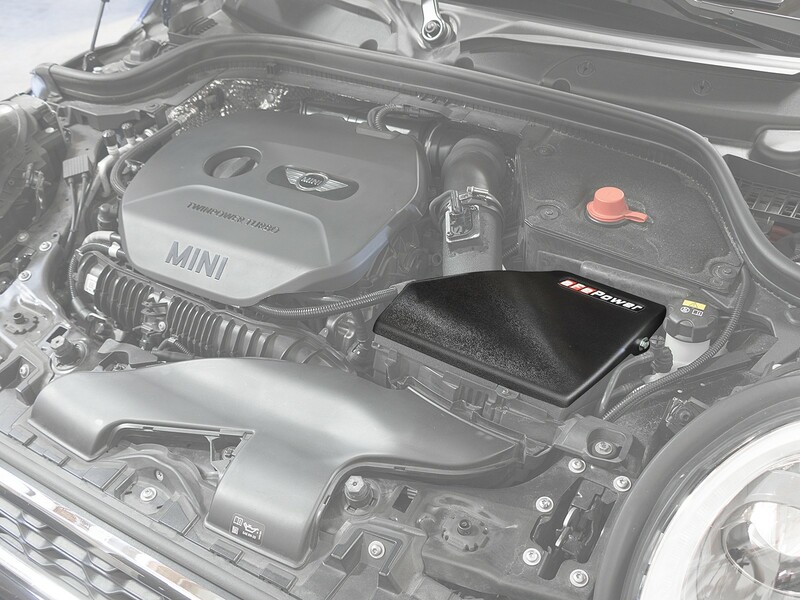 For those of you who have an aFe POWER Stage-2 intake system for the 2015-2019 MINI Cooper S (F55/F56) L4-2.0L turbo, aFe POWER now offers an intake cover to help reduce air intake noise. 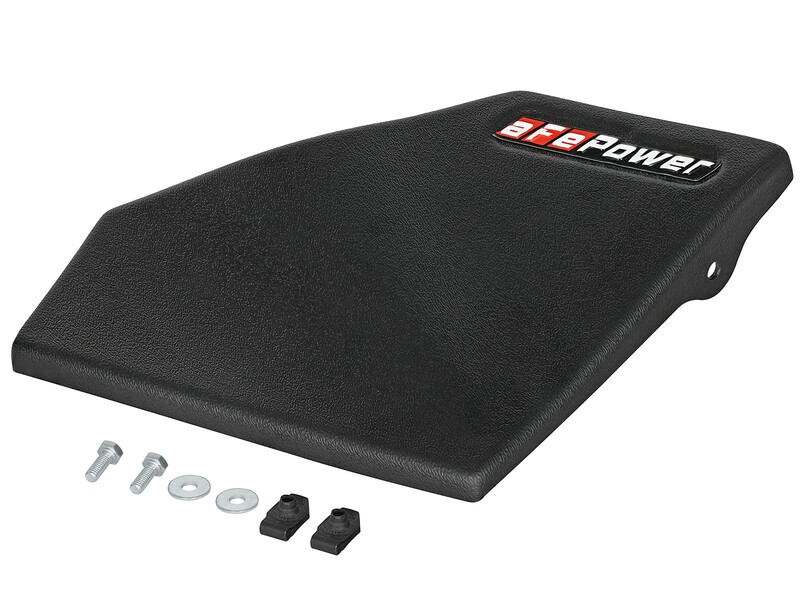 This cover is constructed of vacuum formed ABS plastic material that snaps right onto the intake housing. 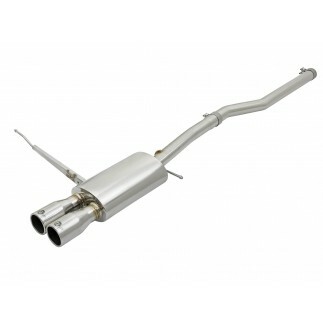 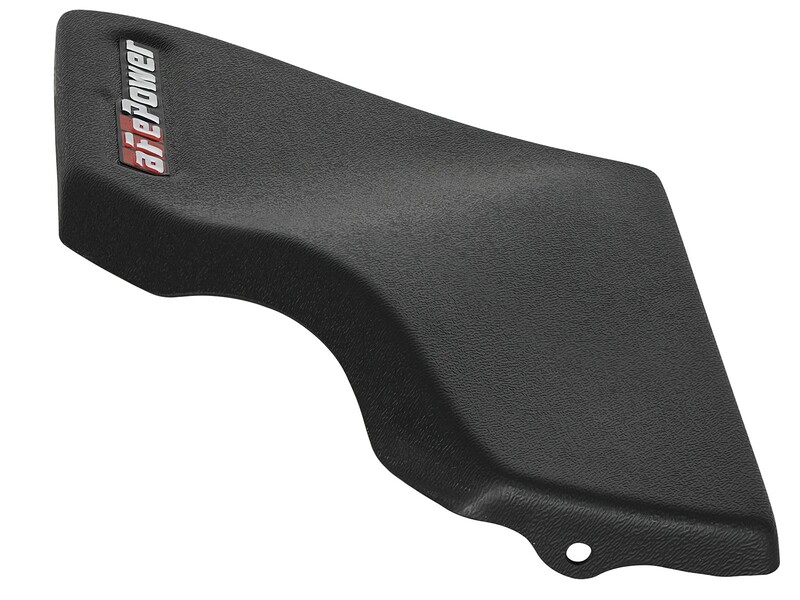 This cover provides a stealthy yet aggressive style without hurting the performance of the intake. 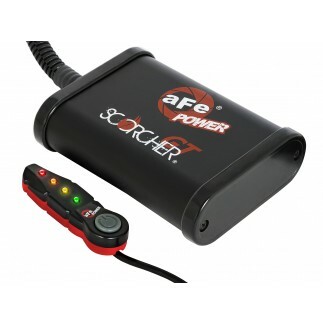 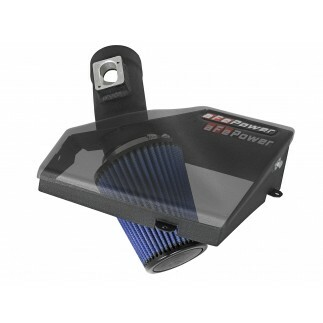 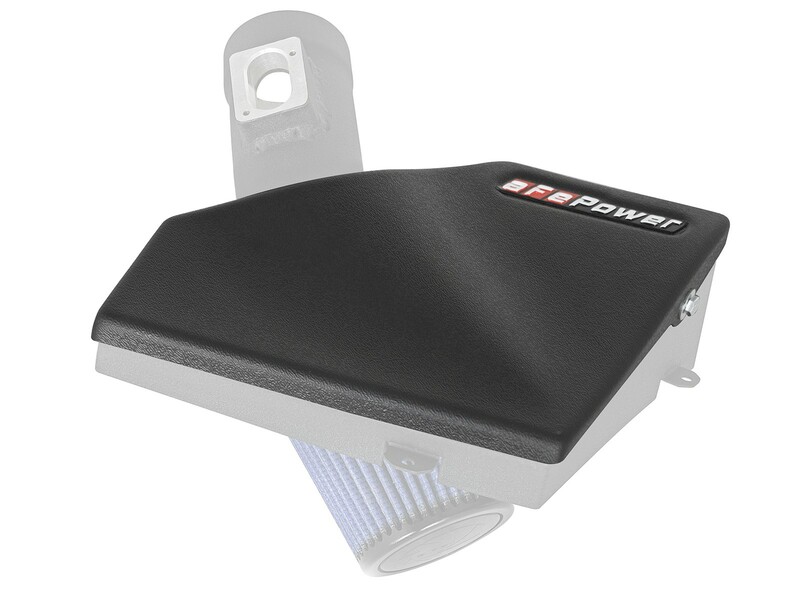 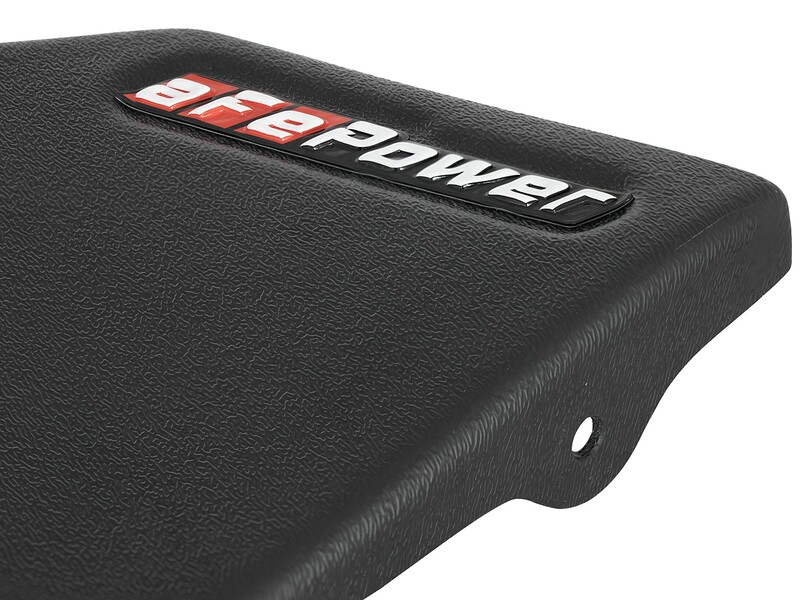 This cover snaps right onto the air intake housing for the aFe POWER Stage-2 intake for a simple, hassle-free installation.